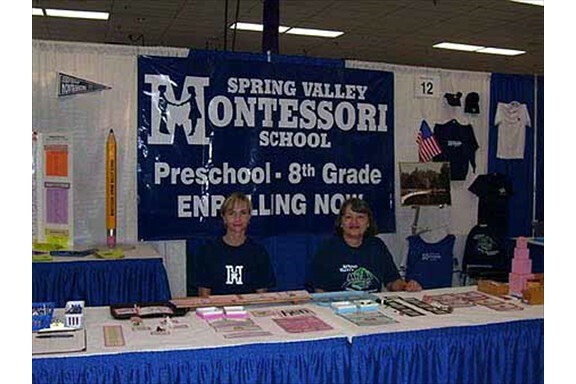 We've had a booth in the Education Building at the Puyallup Fair every year since 1965! 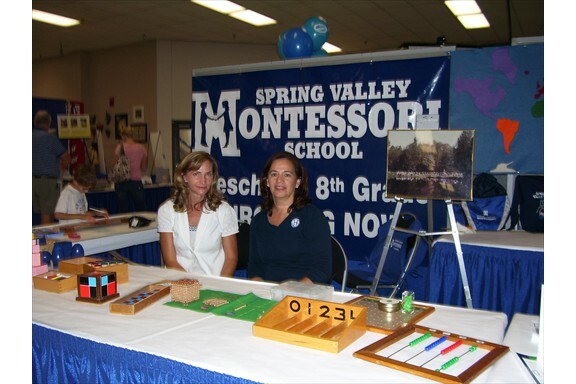 Staff and parents take turns at the booth. 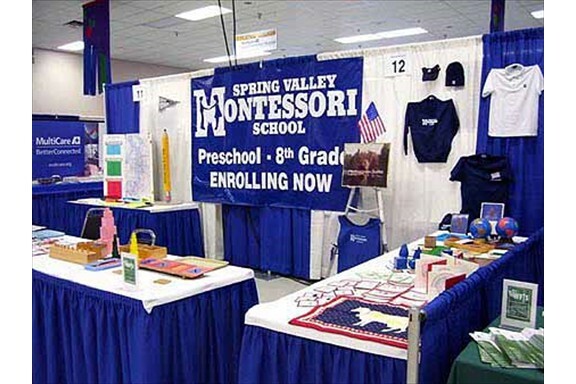 Visitors come and inquire about our beautiful Montessori materials. 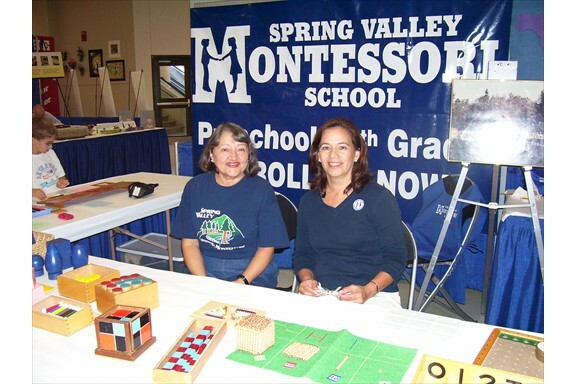 ...and because it is such a fun tradition!